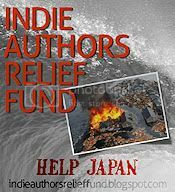 Today I want to spotlight the Indie Authors Relief Fund, where indie- and self-published authors have joined forces to raise money for those in need. Started by Kristie Cook, and Ang'dora Productions, we started the fund after the earthquake and tsunami disaster in Japan. Our first project is to raise money for the victims of this crisis. All proceeds will be donated to Red Cross International. We've been hosting auctions with goods and services donated by indie authors. You can get some really awesome bookish items while helping the people of Japan. It's a win for everyone and don't we all need a little goodness in our lives right now? 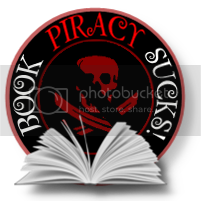 I'm pleased to announce that my books & character name for book #3 (Onyx Talisman) and blog redesign went for a nice chuck of change! Thanks Rachel and Calum! Thank you for visiting! Please help us spread the word.